It’s not easy to simply head to a store and buy a smartphone based on a single specification. We always choose the one that falls within our budget and compare its overall performance with others in the same price segment before finally deciding to buy it. Over time, we have seen smartphones often being boasted either for their camera, battery, or any other specification but not as an overall package. This makes it difficult for users to choose which is the best value for money phone and where does it exactly fall when it comes to overall performance. It is worth noting that while certain specifications may appear good in theory, they may not necessarily translate into a smartphone with best overall performance. Smartphones with high-end specifications, for example, can often give underwhelming results. 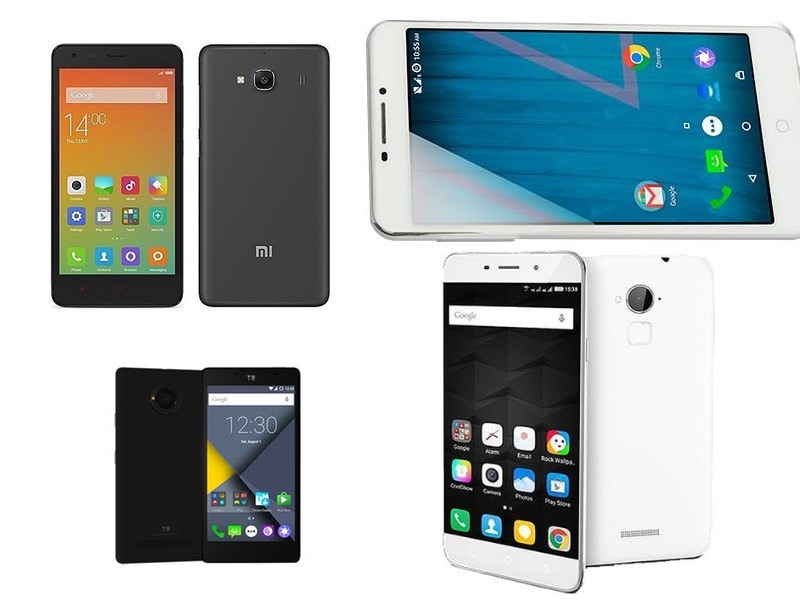 Here’s a list of smartphones – all available under Rs. 10,000 – with best overall performance in our reviews, in no particular order. Note that we’ve restricted ourselves to phones launched in roughly the last six months. The Yu Yureka Plus, which was launched back in July this year, has already made it to the list of best camera phones under Rs. 15,000 and is now one of the best smartphones under Rs. 10,000 as well. The smartphone after going through rigorous tests gave impressive results and got an overall rating of 9/10 in all the sections except in design and battery life where it settled for 8/10. Available for as low as Rs. 8,999, the Yureka Plus smartphone runs on Cyanogen OS 12.1.